Horror legend Boris Karloff is famous for playing mummies, mad scientists, and of course, Frankenstein’s creation. In 1930, Karloff cemented the modern image of the monster—with its rectangular forehead, bolted neck, and enormous boots (allegedly weighing in at 11 pounds each)—in the minds of audiences. But the horror icon, who was born 130 years ago today, also had a sense of humor. 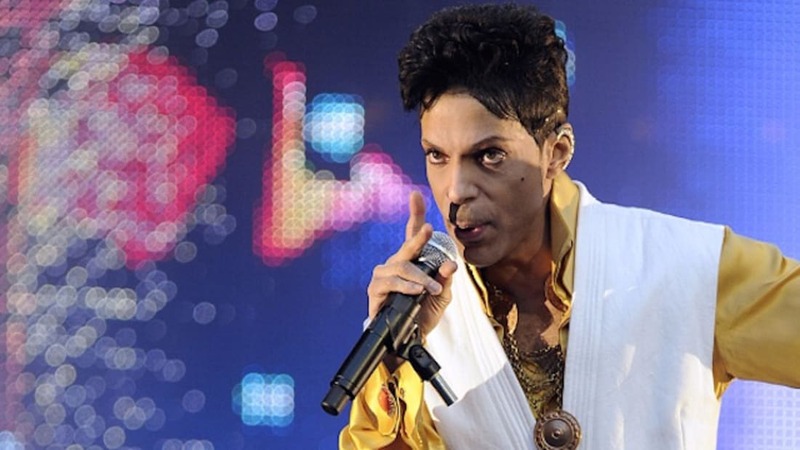 The actor appeared in numerous comedies, and even famously played a Boris Karloff look-alike (who’s offended when he’s mistaken for Karloff) in the original Broadway production of Arsenic and Old Lace. 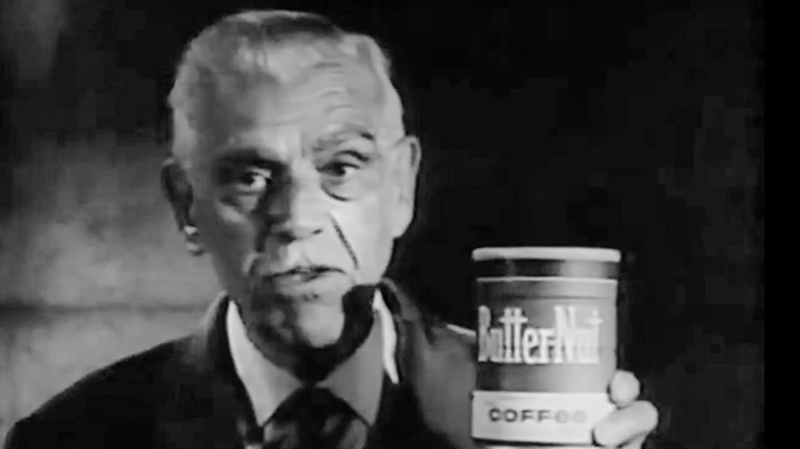 In the ’60s, Karloff also put his comedic chops to work in a commercial for Butter-Nut Coffee. The strange commercial, set in a spooky mansion, plays out like a movie scene, in which Karloff and the viewer are co-stars. Subtitles on the bottom of the screen feed the viewer lines, and Karloff responds accordingly. Watch the commercial below to see the British star selling coffee—and read your lines aloud to feel like you’re “acting” alongside Karloff.